Fullset complete with box and papers dated 2013. 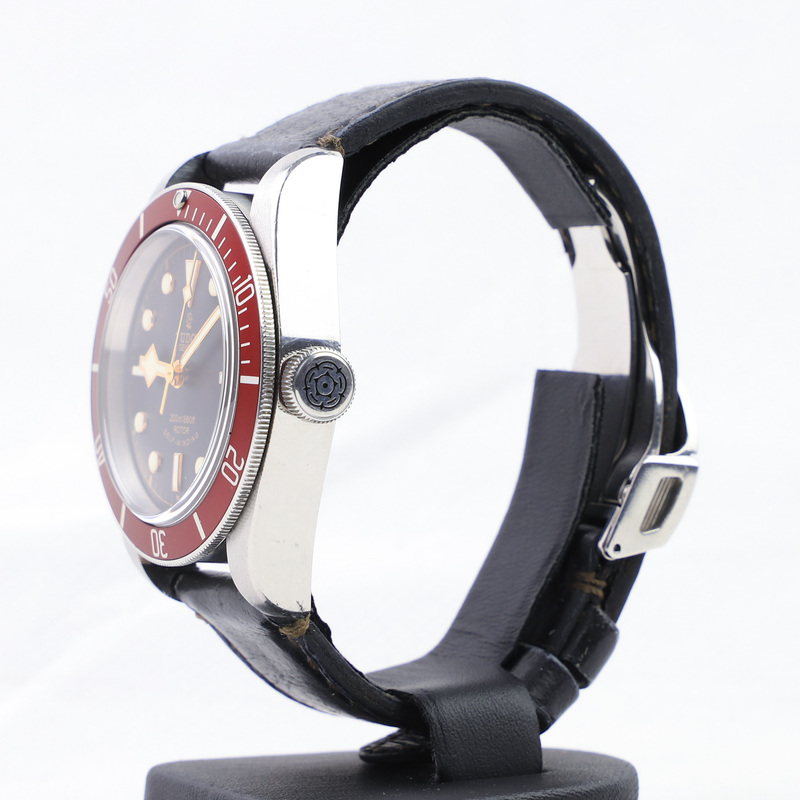 This Black Bay 79220R comes full set with all box and papers. 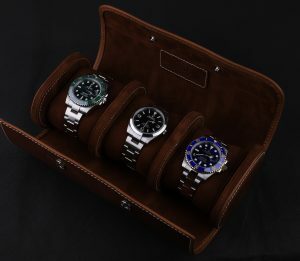 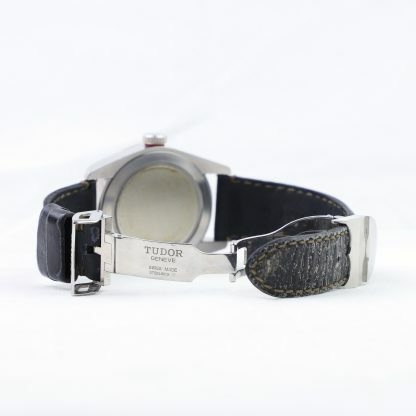 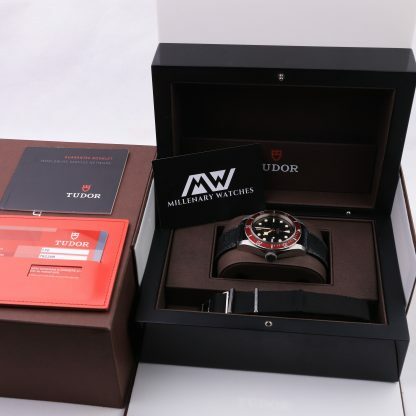 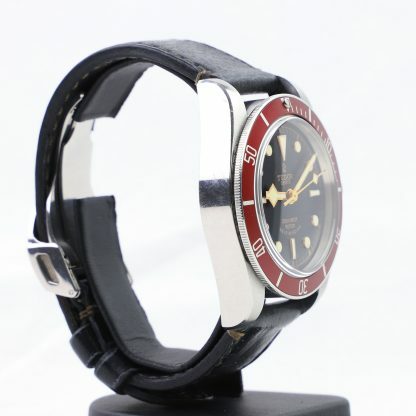 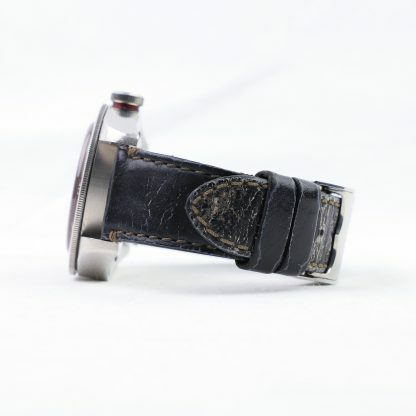 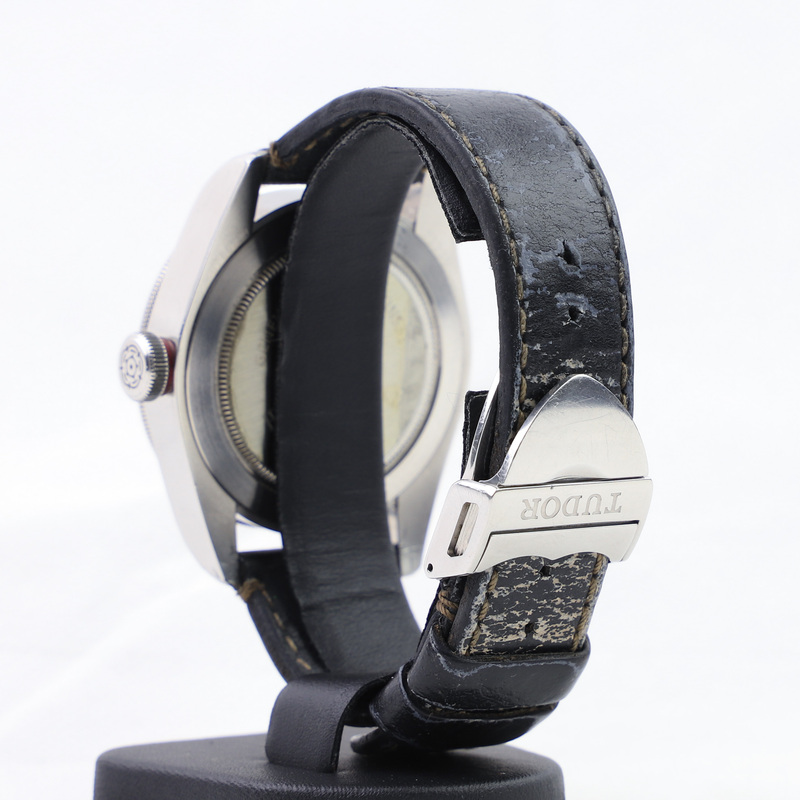 It comes with an aged Tudor leather strap with a clasp and safety lock. 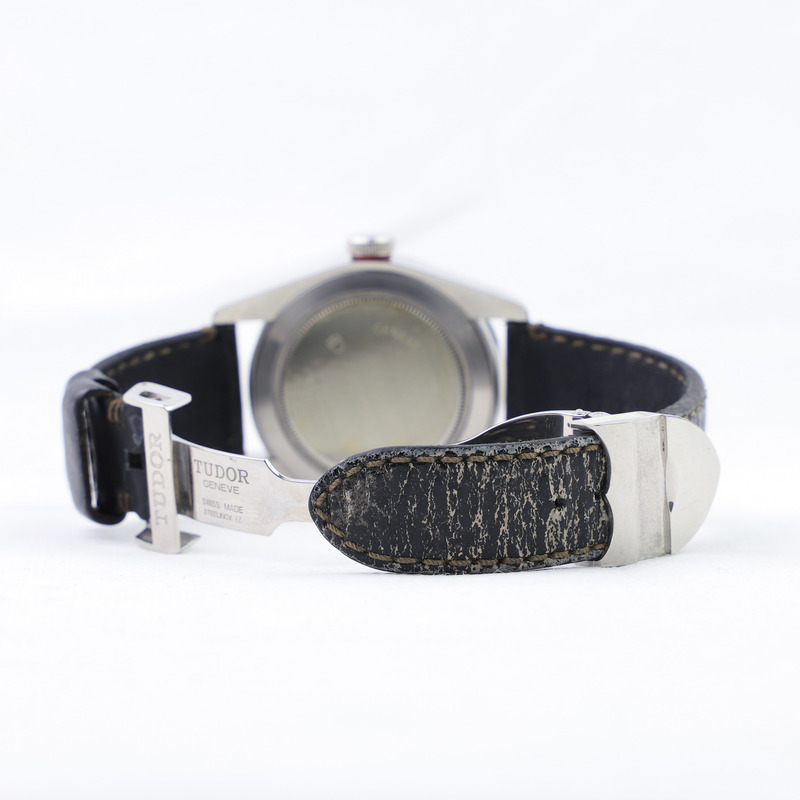 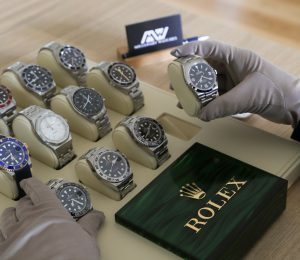 The watch is in worn condition with some scratches and hairlines but considering its age, it is in a relatively good condition. 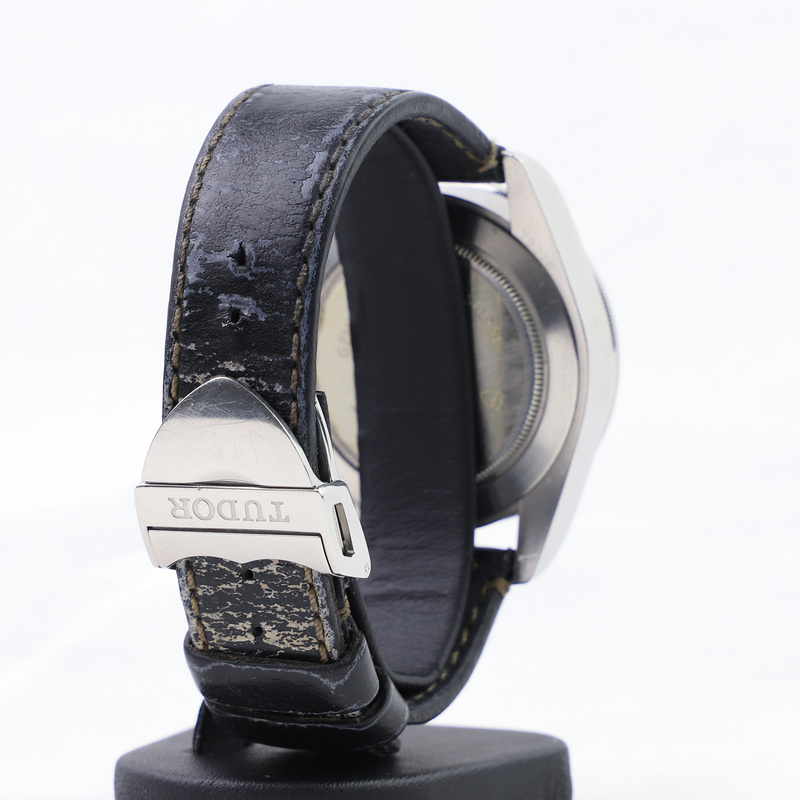 Please refer to the images and videos to get a better understanding of its condition. 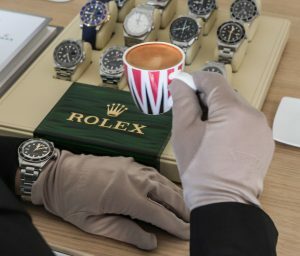 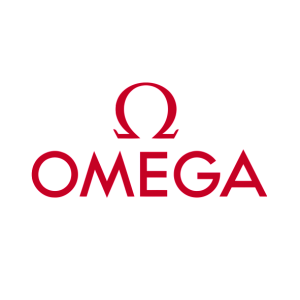 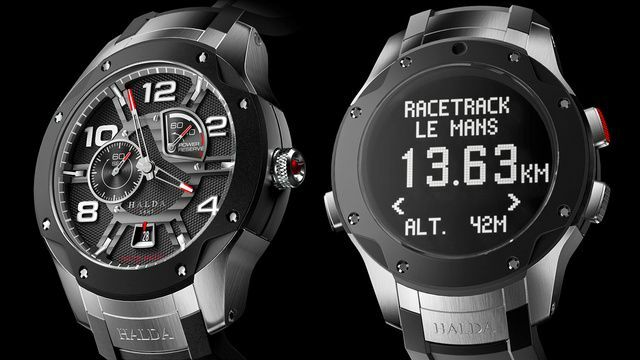 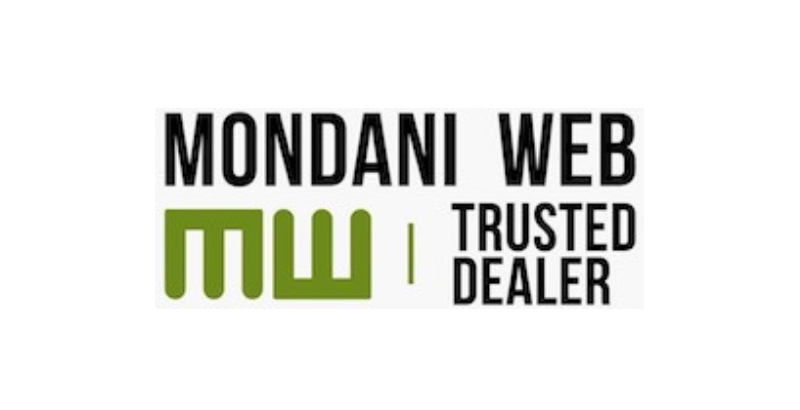 The watch works and is powered by an ETA movement which is known to be a workhorse. The crystal has some very superficial hairlines, which are only noticeable upon close inspection, but they are worth mentioning. 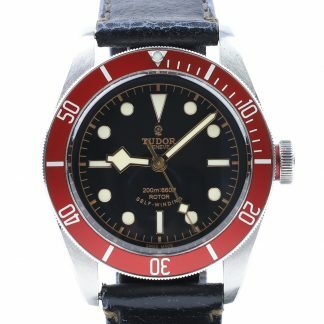 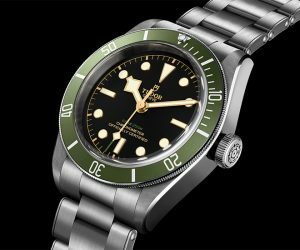 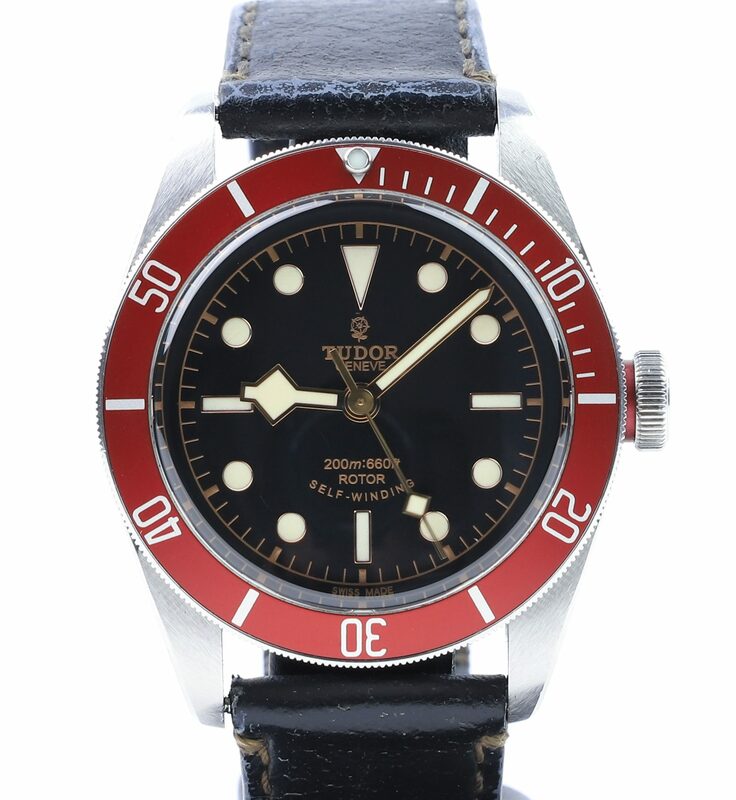 The now iconic Tudor Heritage Black Bay, first generation, equipped with a Tudor modified ETA movement. 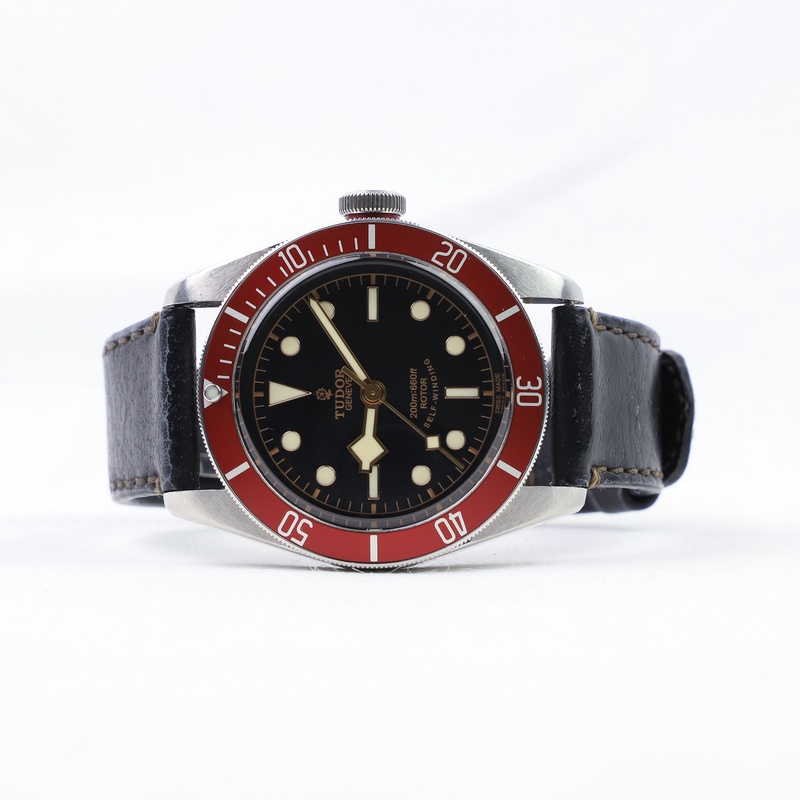 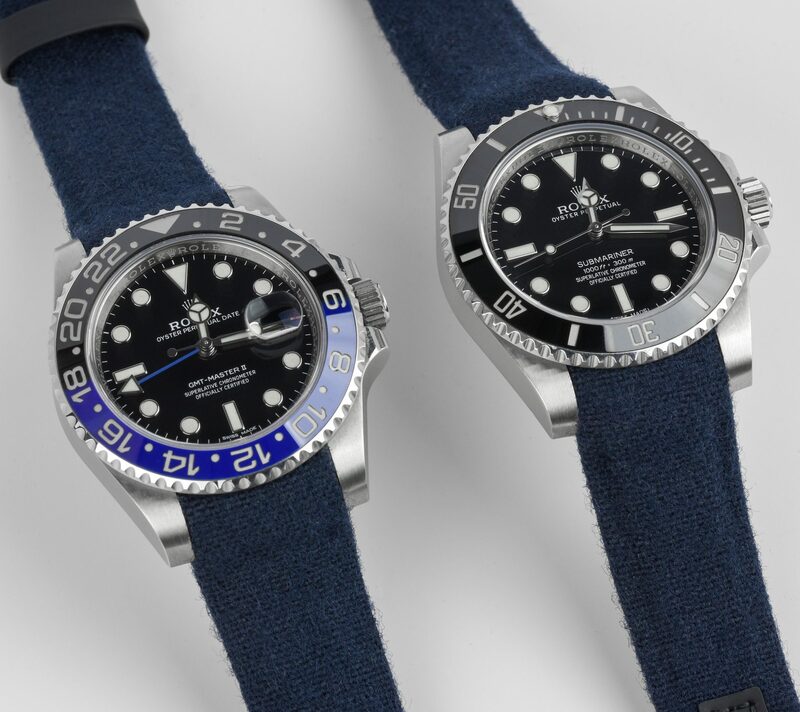 The Tudor Black Bay reference 79220 has become a true icon and is today Tudor’s most popular modern timepiece. 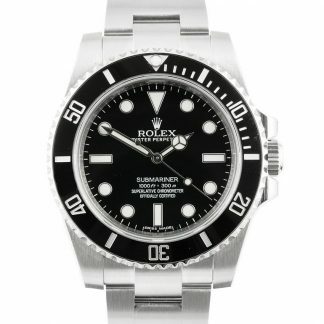 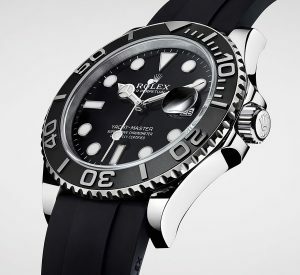 This is the “first generation” Black Bay watches, reference 79220R. 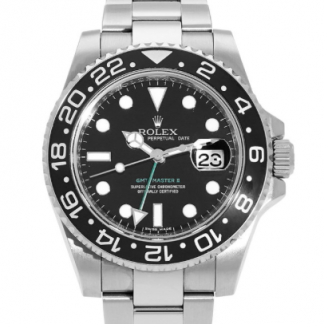 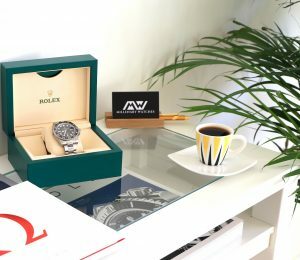 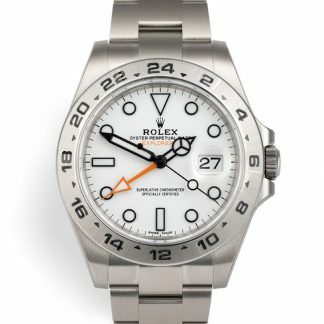 This timepiece was released in 2012 and was discontinued in 2016, as the 79220 reference was replaced by the in-house 79230 reference.